Reminder: Chinese New Year is Feb.5th! 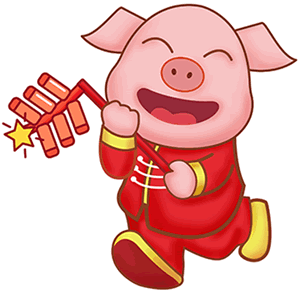 Just a reminder that the 2019 Chinese New Year (year of the pig), is coming up on Tuesday February 5th. If you are going to be ordering anything from China in the next couple of weeks, or have recently ordered something from China, you should be prepared for possible delays while much of the country is shut down for the celebrations. Happy New Year to anyone celabrating the new year on tuesday!